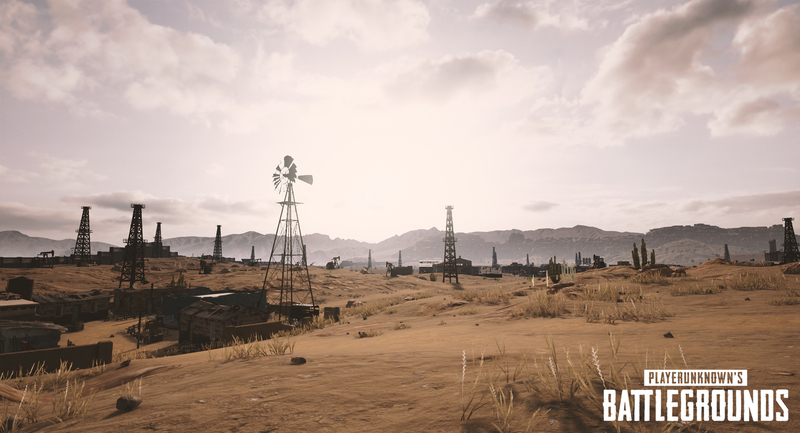 Still waiting to catch a glimpse of PUBG’s desert map? You’ll have to wait a little while longer to play it, but we can at least see it…have you checked out these new pictures? 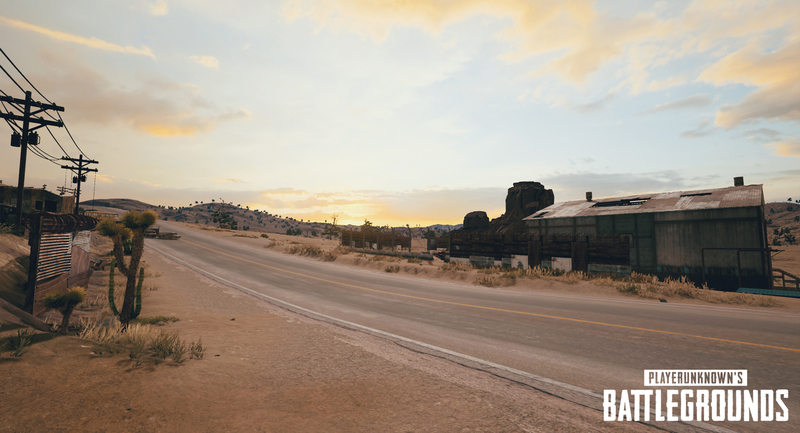 PUBG Corp released the first five screenshots from the soon to be added map this morning; they were originally published on Nvidia’s website, Geforce.com. They are reproduced below…. 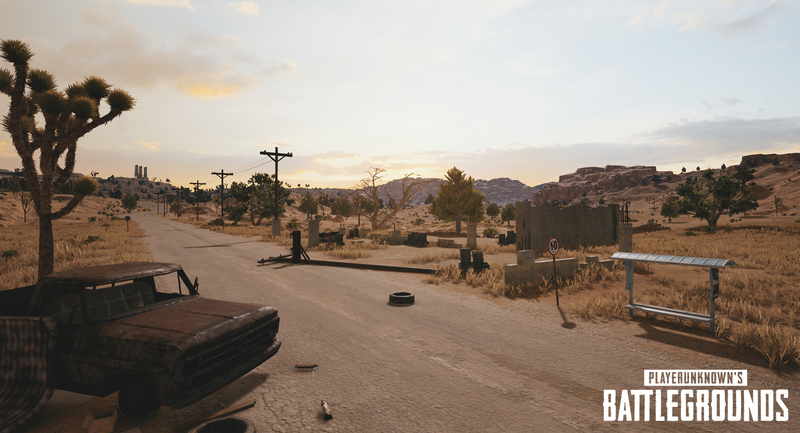 In other PUBG news, the other big improvement to the game has entered the testing phase now. 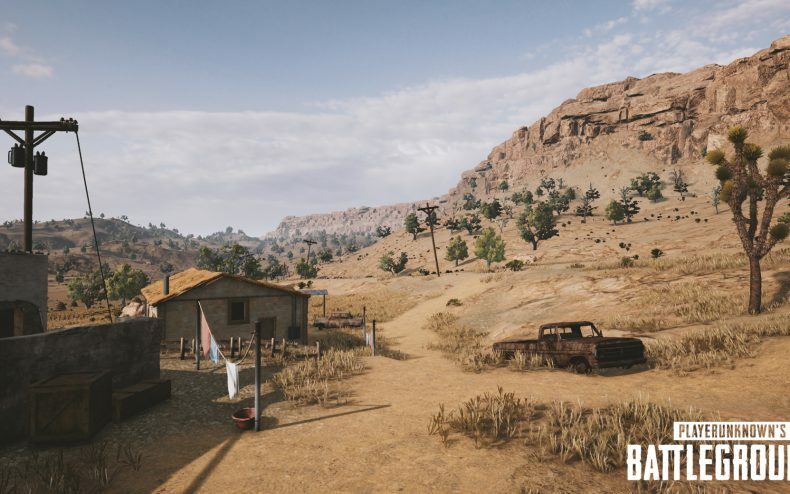 Players who log onto the test server can mess around with the new vaulting mechanic, which many are confirming DOES change how you play the game in significant ways. 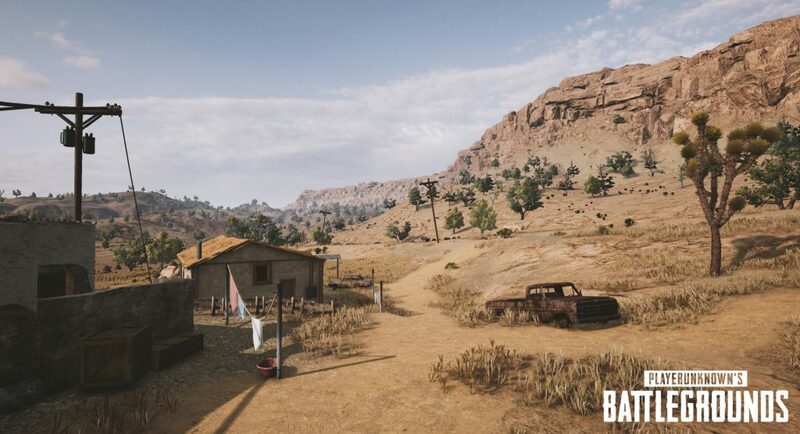 Bluehole hasn’t pinned down the date in which the mechanic will be added to the main game, but if we’re in the public testing phase, the day will come very soon. 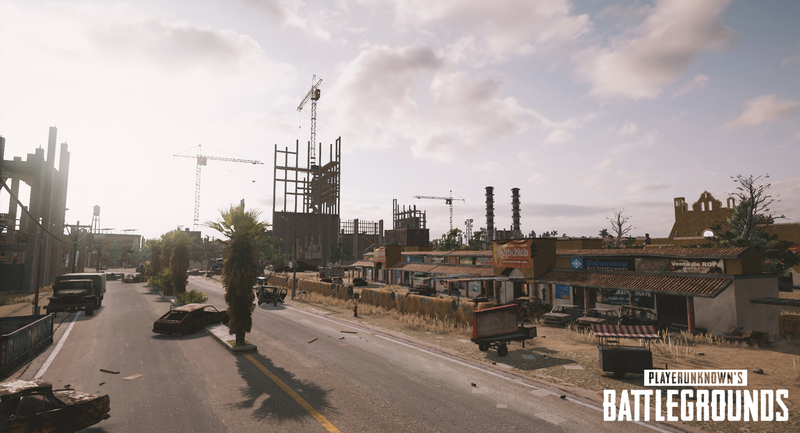 The finalized 1.0 version of Playerunknown’s Battlegrounds is expected by the end of the year; the XBox One version of the game will be out December 12.